In this post, I will be covering the Origin of Mermaid Peter. Why does he look like a Mermaid? Is he actually a Mermaid? When did he show up? Let’s take a look at the TV Episodes to find out. Another item random cut scene from the TV series has found its way into our lil games in the form of an extra skin for Peter. Did you unlock Mermaid Peter yet? Do you like his tasks? Have a favorite? Tell me your thoughts below. 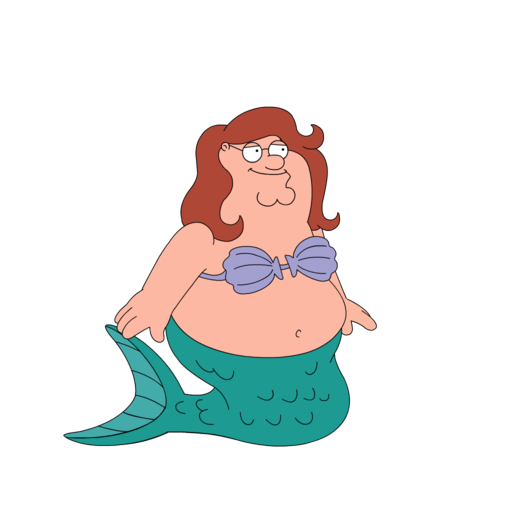 This entry was posted in Characters, Clams, Family Guy Addicts, Where The HELL Did That Come From and tagged Family Guy Addicts The Quest For Stuff, Mermaid Peter, Siren Peter, What song does Peter sing as a mermaid?. Bookmark the permalink. Funny you post this cause adult swim just aired the episode. TOTALLY off-topic…I was just visiting another’s friend Quahog when I saw they had the Death character. Has he been released before? Death Character? Or the Death Brian Statue? Sounds like your “friend” may have an altered game if they have something not released from TinyCo. I see an update in the play store, wondering what it is…? awesome waiting for this. and patches for what? Tech issues. Android got Carl now. Help! I’ve been watching Once Upon a Time Season Two on Blu-ray. 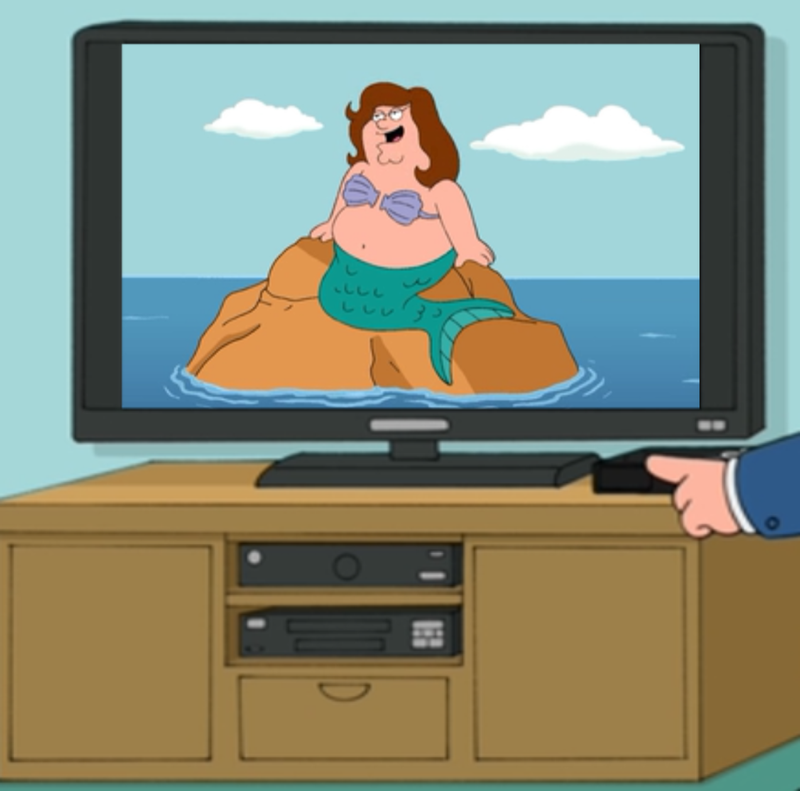 Whenever Ariel appears, I imagine seeing Mermaid Peter. Is that wrong? Will I have to go to my neighbors and inform them I’m registered as an ichthypheliac? Nice! Ouat is getting good! New episode on tonight! With a grand finale of the walking dead! Soooo excited! Eeeeeeeeee!